If you are searching for “Solar Attic Fans Pros & Cons” this post should help! Welcome to Elite Solar Systems! We are a solar attic fan installation company located in Phoenix offering solar attic fan installations all over the Phoenix, Arizona valley. In this post we define what an solar attic fan is and discuss the pros and cons of solar attic fans. A solar attic fan is a overhead fan that is designed to help circulate attic air. Solar attic fans are powered by the sun and are a unique and progressive addition to any home or business. There are many benefits to installing a solar attic fan in Phoenix, Arizona but, there are also some disadvantages as well. Read below to learn more about the pros and cons of solar attic fans for your home or business. Here we discuss the pros and cons of installing an attic fan in your home or business. It costs less to run a solar powered attic fan because it is powered by the sun. Meaning, you won’t need any electricity from your home or business to power it up. This save on electricity costs and is also great for the environment. 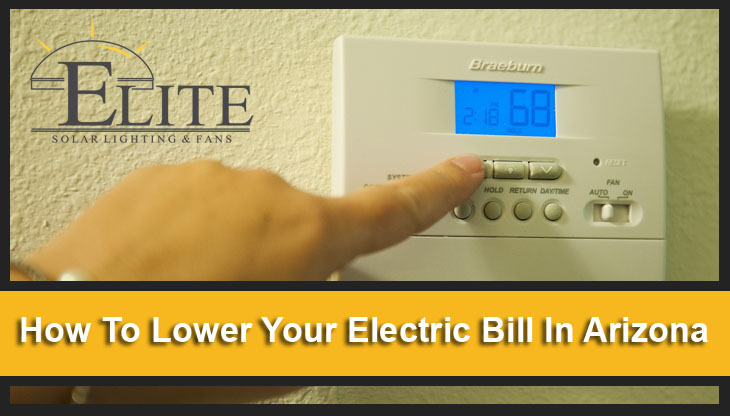 It also wastes less energy and is a more attractive option that other motor powered attic fans. Another great PRO about solar attics fans is that they cool down your attic space. Cooling down your attic is the best way to keep your home cool too. The more hot air you keep out of the attic – The more hot air you keep out of your home. This will also keep the attic free from dust and dirt. Solar attic fans will keep your home’s ambient temperature low to reduce cooling costs. Solar attic fans are also generally less expensive and easier to install than full ventilation systems. They require less time and a less invasive installation process than these other systems do. Solar attic fans are newer and use more electronic technology to blow the hot air out of your attic. Because of this, solar attic fans are more expensive to install than installing a motor powered attic fan. Although, the electricity savings is where your ROI (return on investment) comes into play. The energy savings far outweigh the high priced installation costs. Sun powered attic fans can be risky because they rely on the sun to operate. Although, Phoenix, Arizona receives 299 sunny days per year so, this isn’t a really big issue for Phoenix homeowners. Although, if you live in a city with lower amounts of sun, these types of fans may not be right for you. Motor powered attic fans are more powerful than solar powered fans because they use electricity. Although, using electricity to power your fan costs more to run than a solar powered fan. So, even though an electric fan might push out more air, the additional costs don’t really add up to make it more beneficial. In Conclusion, solar attic fans are great if you live in a sunny city like Phoenix and don’t need a ton of extra power to cool your home. 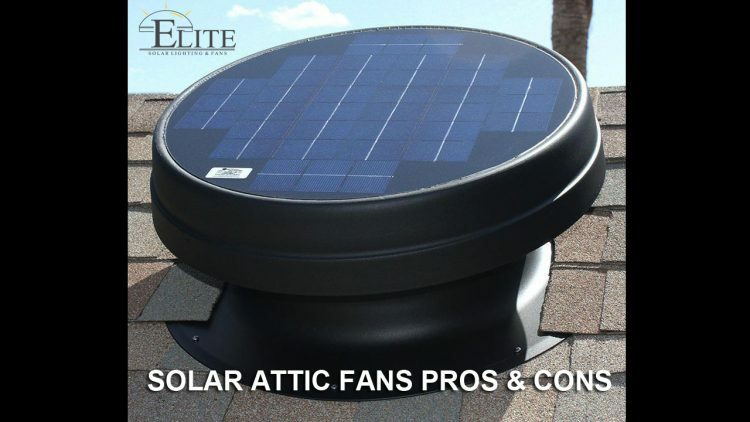 Elite Solar Lighting & Fans is proud to offer solar attic fan installation services to the entire Phoenix valley including: Phoenix, Chandler, Gilbert, Mesa, Tempe, Scottsdale, Glendale, Peoria, Surprise and more.